CMA Awards is one of the most prominent musical awards at United States. CMA expands as the Country Music Association Awards. The first CMA awards were presented at an untelevised ceremony in Nashville's Municipal Auditorium in 1967. 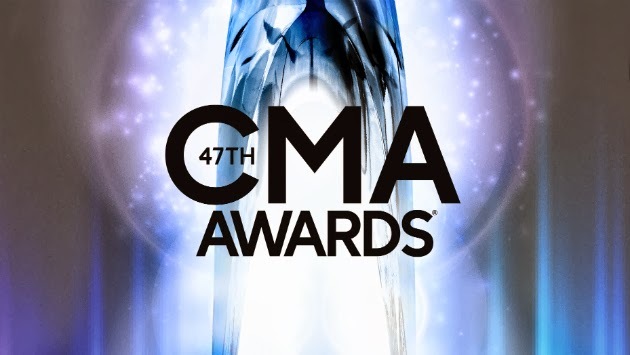 Now CMA announces its 47th Awards on November 6, 2013. CMA awards are given in the following twelve categories: Entertainer, Male Vocalist, Female Vocalist, New Artist (previously known as the Horizon Award until 2008), Vocal Group, Vocal Duo (introduced in 1970), Single, Album, Song, Musical Event (split off from the Vocal Duo award in 1988 as Vocal Event), Music Video (introduced in 1985), and Musician. Nine awards are also given to radio broadcasters for Station of the Year and Personality of the Year (divided into four categories each, based on market size), as well as National Personality of the Year to the host of a nationally-syndicated show.